Everyone knows what car insurance is. However, not everyone understands how car insurance works. This lack of understanding has had disastrous consequences for some New York families. A new law in New York provides new additional insurance coverage for safe drivers. As we all know, New York drivers must buy car insurance. Car insurance policies vary in amounts. New York’s minimum liability coverage is $25,000/$50,000 (which means up to $25,000 for bodily injury to one person, and $50,000 for bodily injury for all people). However, New York drivers can purchase more insurance. 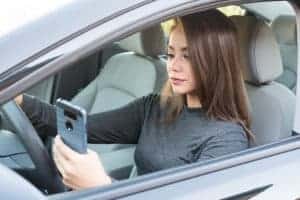 While policies such as $250,000/$500,000 or more exist, many people purchase car insurance policies in the range of $100,000 for one injured person, and up to $300,000 to cover all bodily injury in a car accident. However, these policies provide coverage to other people when you make a mistake and cause an accident. What happens to you when you are injured due to someone else’s bad driving? What happens when the eighteen year old texting driver doesn’t stop in time and slams into the rear of your car? 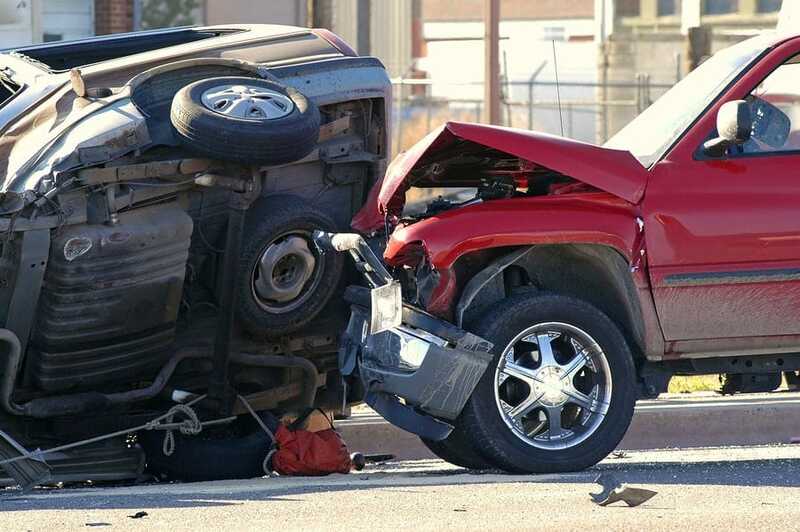 When you are injured through no fault of your own, the other driver’s insurance policy should cover the injuries. But what if that other driver only carries minimum coverage while you paid for coverage with higher limits? If that careless driver is underinsured or uninsured, car crash victims have a type of insurance available that many people do not even know about. Supplemental Underinsured Motorist and Uninsured Motorist coverage (commonly referred to as SUM coverage) provides protection to safe drivers. SUM coverage provides excess coverage above the careless driver’s policy but only if the safe driver has purchased this special coverage. Until recently, New York’s “default SUM insurance” amounted to $25,000/50,000. But not anymore. Thanks to the new law, drivers in New York now automatically have SUM coverage in the exact same amount as the amount of coverage they purchased to protect others. For example, a driver who buys a $100,000/$300,000 insurance policy to cover injuries to someone else now automatically has SUM coverage that protects them to the same amount of $100,000/300,000, rather than limiting recovery to the previous minimum of $25,000/50,000. Under the old law, a New York driver had to specifically request SUM coverage of an equal amount, which was troublesome given that most people didn’t even know about the possibility of buying SUM coverage. The new law still allows drivers to “opt out” of additional SUM coverage. Drivers may choose to lower their SUM coverage to $25,000 and expose themselves to additional risk. Currently, raising SUM limits from the $25,000/50,000 minimum to $100,000/300,000 costs safe drivers about two dollars more per month. If a driver decides to protect other drivers for a higher amount than they protect themselves, the law allows them to do that. But for little more than $2 a month, the new law significantly raises safe drivers’ protection against distracted and dangerous drivers by providing coverage that protects them against the bad driver with the minimum policy. This new law is good news for all New Yorkers, but especially for safe drivers.